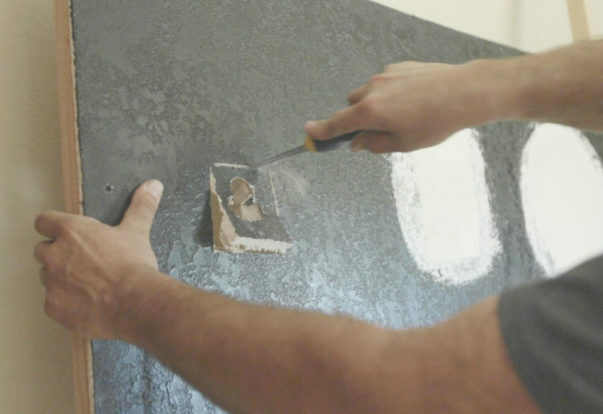 CONCORD — One of the most important yet overlooked aspects of architectural moulding installation is the role of color—not that of the moulding itself, but of the complementary wall paint. 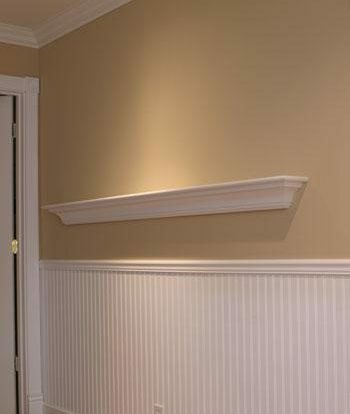 In order to make the moulding “pop,” you should make it a point to choose the right color scheme for your home. CONCORD — Host, Sarah Rutan: If you’re planning to install moulding in your home, make sure you consider a few pertinent factors before work begins. Today we’re in Concord with Diamond Certified Expert Contributor Mark Benda of Moulding Masters of California to learn more.